The technology in cars is evolving day by day and is brining thoughts people from the nineties only used to dream of. Hands-free parking, electrical engines are already there in various parts of the world. The trends for 2019 are really astonishing right from solar power panels to artificial intelligence and machine learning implementation in the automotive industry. The year 2019 can be concluded as an innovative year for the automotive sector and here in this article, such trends are being listed that has taken the industry to a new level. Now, you can use your wristband as the car keys, in this way you need to take unnecessary care of your key. 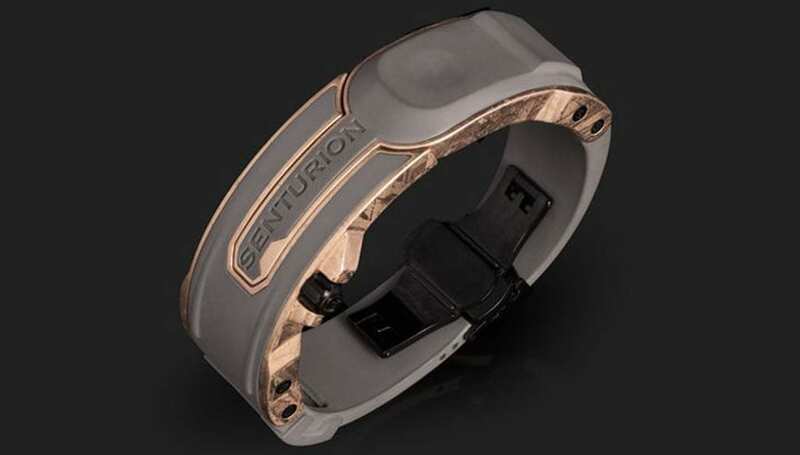 You can tap on the wrist band with various options available in it like to open the door, to do the central locking etc. These locks are waterproof in nature. In-car entertainment is the priority of the manufacturer to attract the consumer because one wants his journey to be full of entertainment and memories. There are streaming capabilities, good internet connection, augmented reality windows displays, upgraded TV screens, and music systems. Many manufacturers are using dashcam in the car so that owner can have an eye on their cars and many insurance companies are also wanting this facility in the car so that any loss or damage can be easily recorded and claimed. This has remained in trend in the previous years in many cars. Iris and face detection technology has brought a major innovation related to the healthcare of the drivers. Through this technology fatigue, heart rate monitoring and sleep dedication can be detected and a warning will be issued if it’s not in the healthy range. It is done with the help of sensors attached to the seat belt and steering. Crossover vehicles have the comfort of SUV with less fuel consumption and also economical. It has become a major eye catcher for the year 2018. It can be treated as the mixture if the regular sedan and SUV. This is comparatively more style and comfort. Even more, experimentation is going on these crossover vehicles. The year 2018 has witnessed a high rate of sale in electric cars. These cars are environmentally friendly and are helpful in tackling the problem if quick depletion of the nonrenewable source of energy. Many reputed market leaders like General Motors, Daimler AG, and VW have entered this market with their products. A lot more innovation is still going on in these types of cars. 2018 has witnessed a huge number of cars with interconnected features. Ford and Toyota have come up to launch infotainment systems to connect with the operating system like Android and iOS. Digitalization has started showing their impact in this sector too. So a lot more is expected to come in the upcoming years.